United States of America is the best place for pursuing higher education because of their infrastructure and standards of education this is the reason why most of them opt to study in USA universities and educational Institutions . Courses in Science mostly include physiotherapy, Biotechnology, pharmaceutical sciences and Medicine. 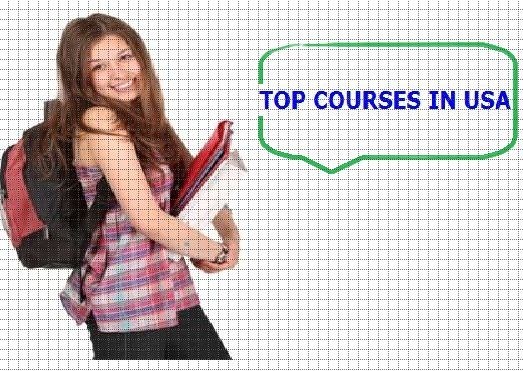 This are the courses of which most of the students opt for so if you want to pursue higher education in United States of America these are the course which are top and mostly opted by Students of abroad. So in coming articles I will let you know the best Universities in Abroad keep visiting.